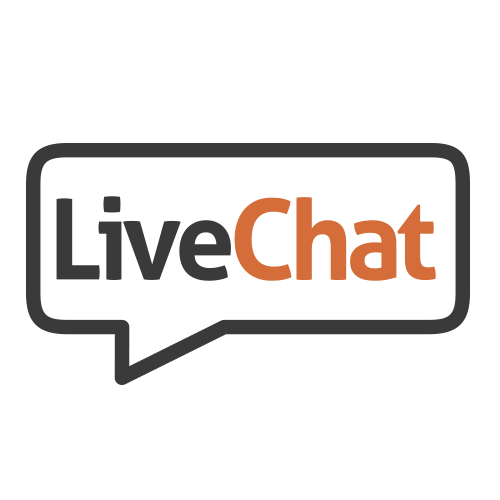 Live Chat delivers a premium live chat software which helps online businesses to interact with customers and be more accessible to them. Easy to operate and customize, LiveChat reduces the number of customer emails and helps to give immediate feedback to customers, ultimately leading to more sales. Get more conversions out of your landing pages. 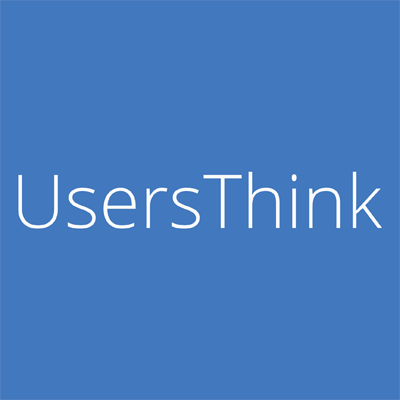 Receive website user feedback on demand with UsersThink. 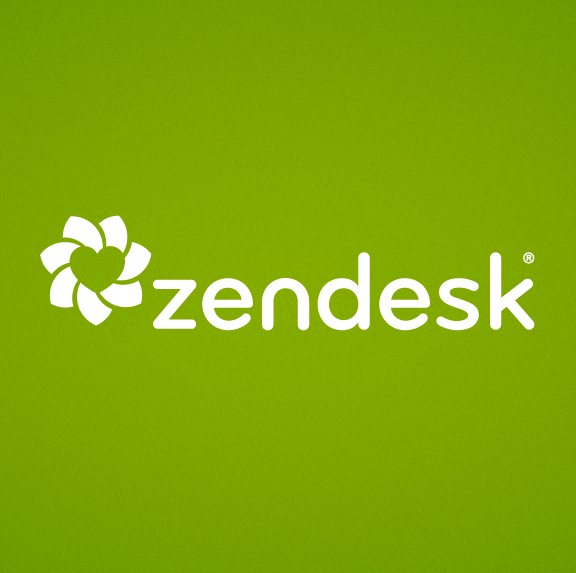 Customer service software and support ticket software by Zendesk®. Web-based help desk software used by 60000+ organizations worldwide.